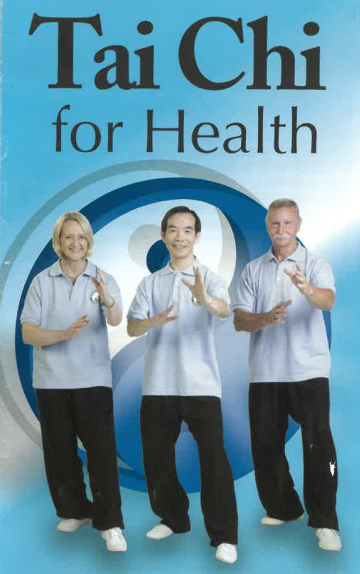 Support Tai Chi for LGBTQ Seniors! Senior Services at OUTMemphis helps provide social support for LGBTQ+ Seniors in the Mid-South. In March, we asked community members what they wanted, and activities that increased flexibility and helped seniors stay active were at the top of the list. Since May, Senior Services has been putting on a weekly set of Tai Chi lessons to meet that need. You asked for it, we provided it, and the community has taken advantage of it! The cost of each class session is $50, and we want to run another 6 weeks of classes in October. Weekly classes can make a dramatic impact on a person’s health, but often the people who attend are unable to pay the fee on their own. Want to help Senior Services continue to provide these classes? To start another round of classes in October, we need to raise $300. If you can make a one-time gift to support this work, know that every little bit helps! Follow this link to donate and indicate that you want your donation to go to “Tai-Chi Classes” in the comments. Help improve someone’s physical and emotional life through this ancient healing art!